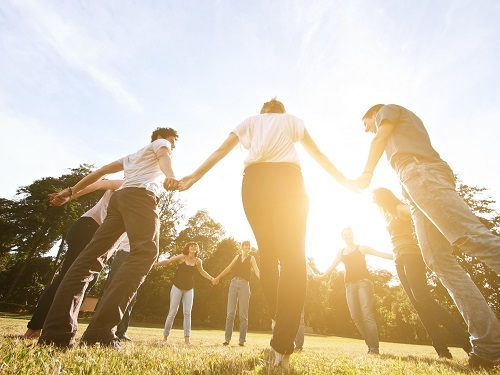 For most people thyroid is like an invisible friend which keeps their bodies functioning as it’s meant to, however for many thyroid problems can lead to a number of life changing symptoms. Your thyroid helps regulate your temperature, metabolism, heartbeat and much more, so when it goes wrong the consequences are noticeable. The good news? Thyroid problems can be treated using BHRT and can even be managed through your diet, as this list of best and worst foods for your thyroid shows! Your thyroid needs iodine to work properly and without it you are at risk of developing hypothyroidism or a goiter, which is when your thyroid gland becomes enlarged to compensate for the lack of TH being produced. Therefore high iodine foods tend to come high up the list of best foods for your thyroid! Dried seaweed is one of the best sources of iodine you can possibly get, with anywhere from 11% to a massive 1,989% of your recommended daily allowance per 1-gram portion! 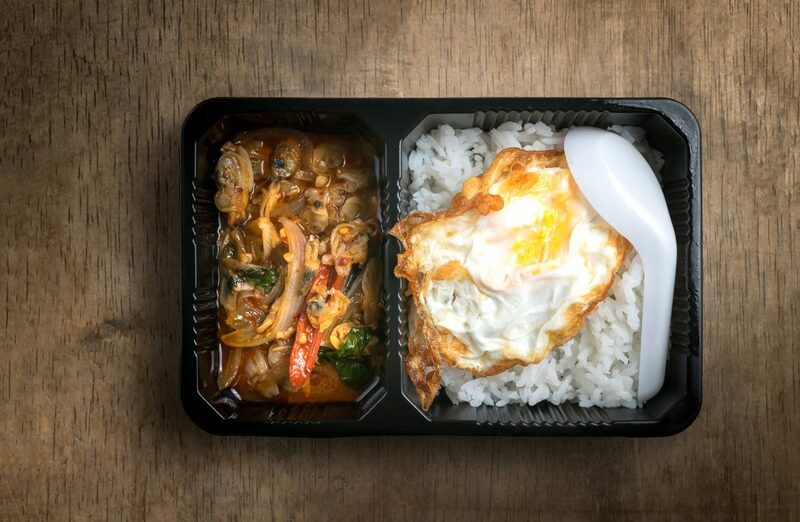 You don’t want to overdo it on the iodine however, so it’s worth checking the content of the particular type you’re eating and sticking to one seaweed based meal per week. 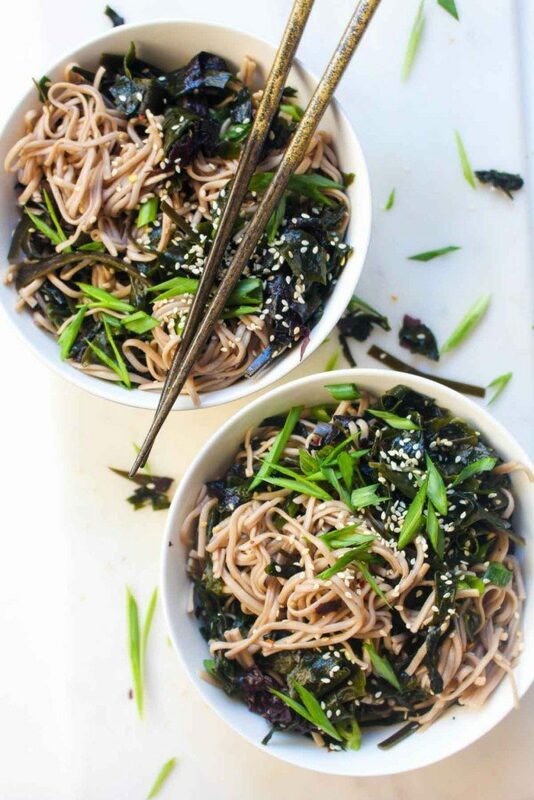 This Seaweed Salad Soba Noodle Bowl looks right up our street! 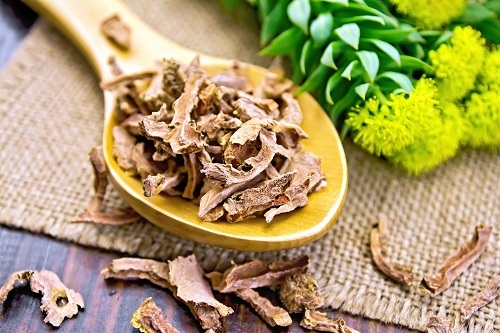 Another nutrient that your body needs in order for your thyroid to work properly is selenium. This particular nutrient is so important because it is the chief component of seleno-proteins, which are the molecules your body uses to create and use thyroid hormones. Studies have shown that women who consumed higher amounts of selenium in their diets were less likely to develop goiters and thyroid tissue damage! 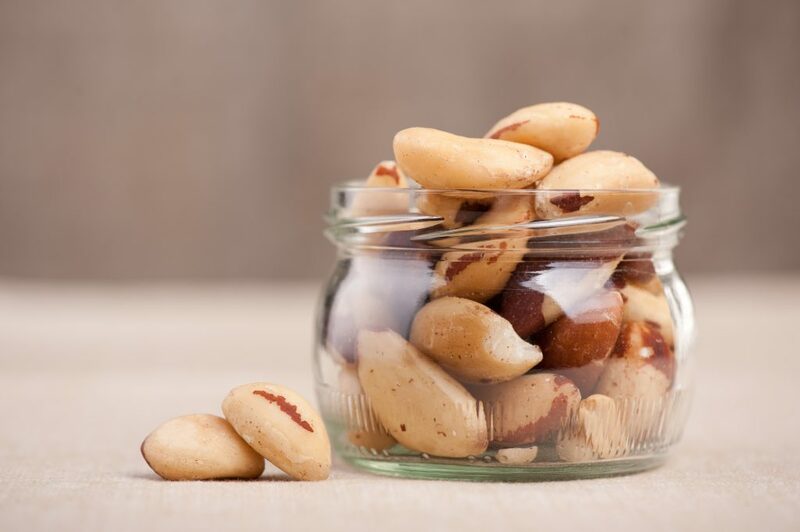 Brazil nuts are an excellent source of selenium, with an estimated 100mg per two nuts, and studies in New Zealand showed that consumption of just two nuts per day increased selenium levels by 64.2% in just 12 weeks! If eating lots of seaweed doesn’t appeal to you, or you’re concerned about overdoing it on the iodine front, dairy products are a great alternative as they contain iodine in somewhat more manageable amounts. 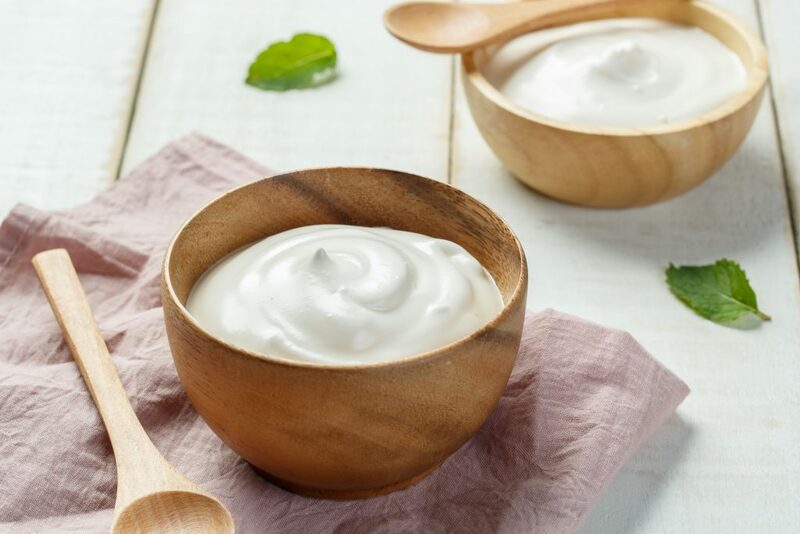 Yogurt is a particularly good source of iodine with 75 micrograms of iodine in one cup! Another of the key nutrients which helps your body produce thyroid is Zinc, and low levels of zinc can lead to hypothyroidism and therefore when it comes to deciding on the best foods for your thyroid, high zinc foods should be a priority. It also works the other way however, as you can become deficient in zinc if you develop hypothyroidism, as thyroid helps you absorb zinc into your system. Although most people tend to get plenty of zinc in their diets, a poor diet or a gastro-intestinal disorder can lead to low zinc levels. The UK RDA for zinc is 9.5mg per day for men (aged 19 – 64) and 7mg for women. 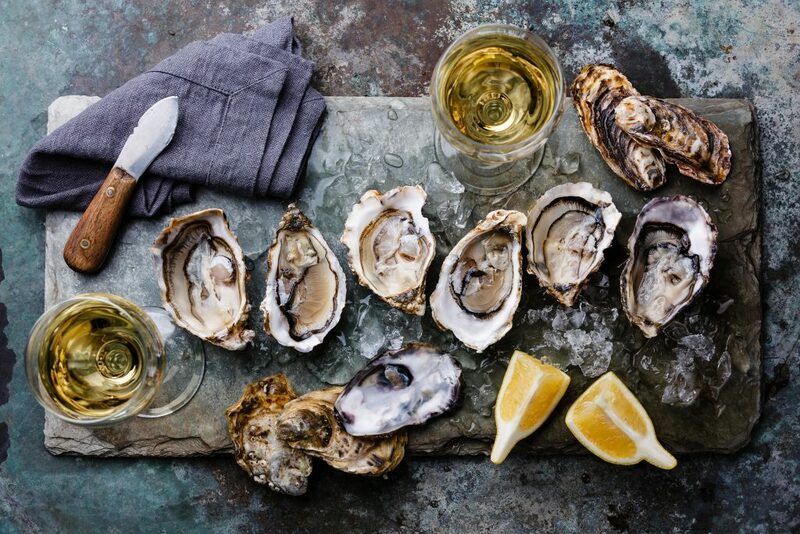 Seafood is one of the best sources of zinc you can possibly eat, with cooked oysters containing 33mg of zinc per 6 oysters which is much more than you need per day, or a fish such as cod containing 1.59mg on average. 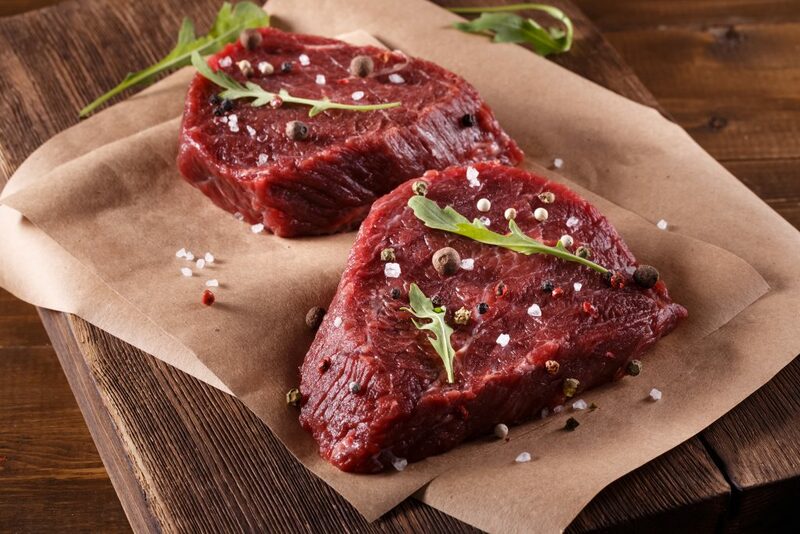 When you’re looking for other great sources of zinc to add to your diet, lean beef should certainly be on the list! With around 12.3mg of zinc per 100g of cooked lean beef you’ll be getting your RDA and then some! As we’ve already covered, iodine and selenium are essential for proper thyroid function and eggs are an excellent source of both! 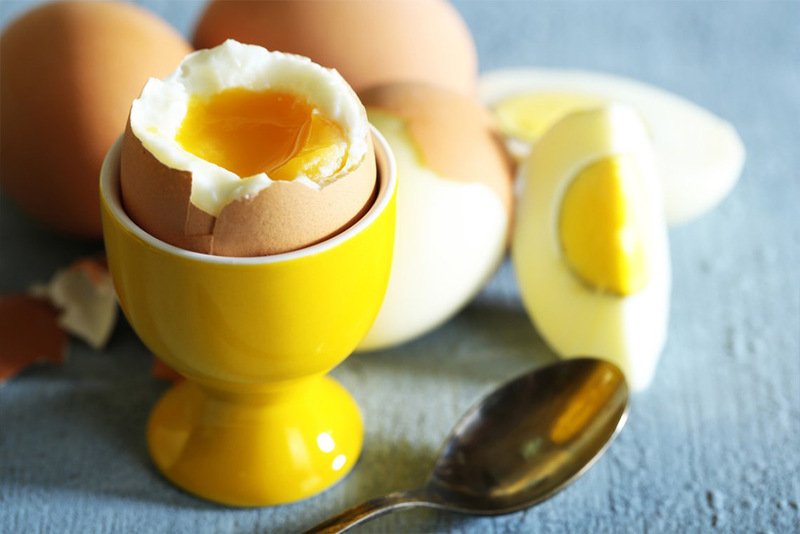 Egg yolks contain around 10% of the iodine you need for the day and about 16mcg of selenium. The great thing about eggs is that they are such a versatile ingredient and can be added to breakfast, lunch or dinner, making them a top choice on the list of best foods for your thyroid! 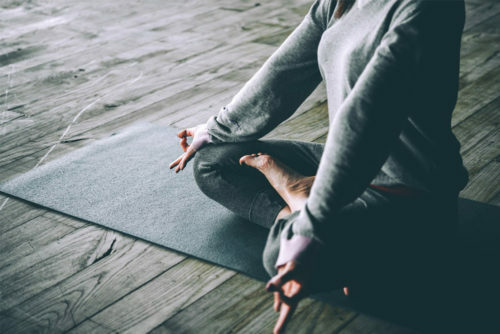 As we’ve covered before on this site, estrogen and thyroid are very closely linked and your production of estrogen can interfere with your ability to produce thyroid. Soy is a food which is very high in phytoestrogen, so if it leads to estrogen levels which are too high this can interfere with your thyroid. 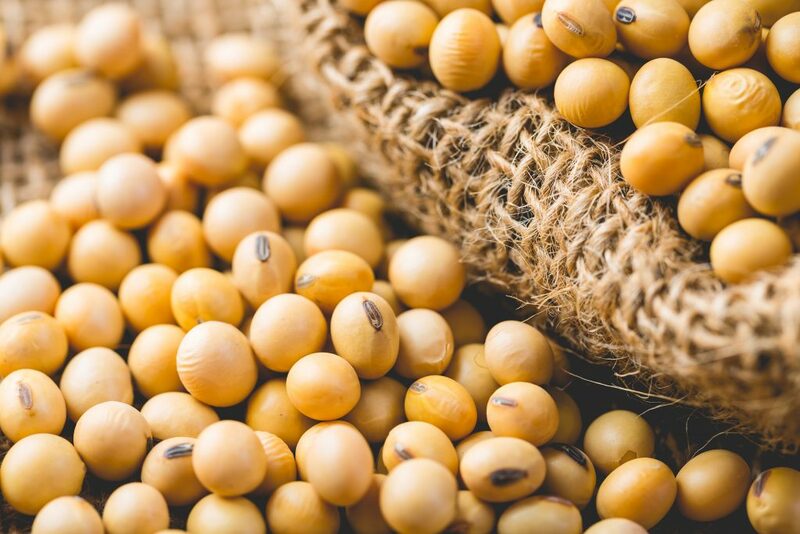 Of course if you need to boost estrogen, soy can be a great option…you can find out more about estrogen boosting foods here. Soy has never been directly linked to hypothyroidism however, so it’s best to simply ensure you’re not overeating soy based products. If you are suffering from hypothyroidism the reducing your intake of gluten may be beneficial, particularly if you are sensitive to gluten. This is because if gluten irritates your small intestine this can stop the absorption of any thyroid replacement medication you’ve been prescribed. 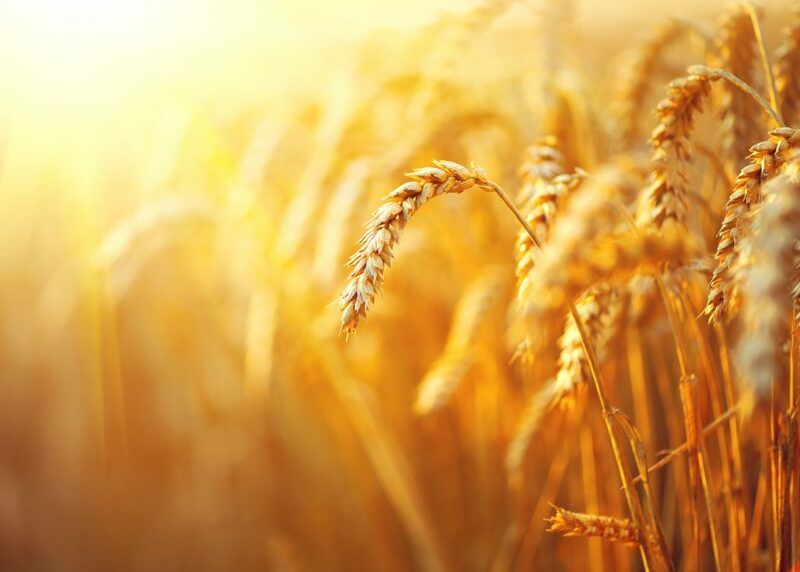 If you are not on hypothyroidism medication however and choose to consume gluten, it’s always best to eat wholegrains which are high in fibre and help improve bowel function, as irregularity in that area can be a common symptom of hypothyroidism. A huge proportion of the sodium we consume comes from processed foods and it is recommended that those with hypothyroidism should avoid excess sodium. Having an underactive thyroid increases your risk of developing high blood pressure and eating too much sodium can increase this risk further! Whilst it is generally accepted that fried foods aren’t the healthiest anyway, they can be particularly bad for anyone with low thyroid as fat can inhibit the body’s ability to produce enough of this particular hormone. 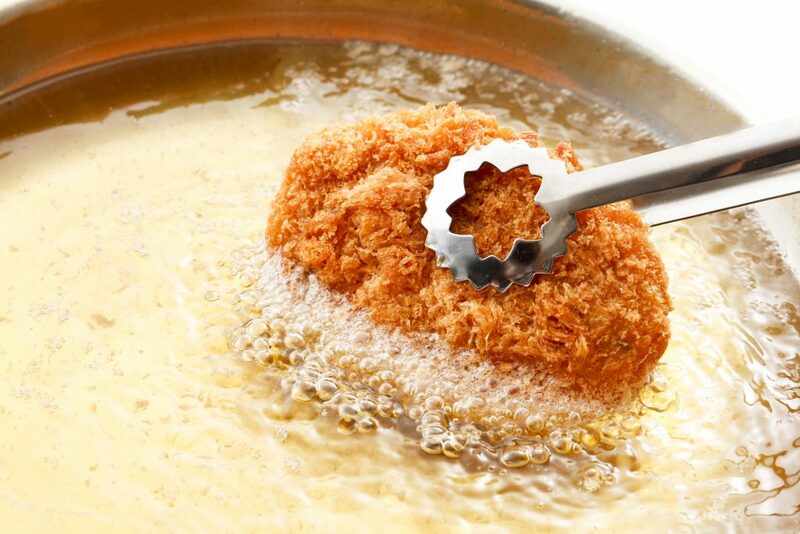 This is true of all high fat foods, but fried foods are particularly bad as they pump a lot of fat into your system in one go. You should also try and avoid foods such as mayonnaise or margarine, as well as trying to eat as much lean meat as possible instead of meats with high fat content. Someone with an underactive thyroid is more likely to have a slow metabolism and therefore is more at risk of gaining weight. Refined sugars aren’t good for you at the best of times, however if you are already at risk of gaining weight you will inevitably gain it much faster from these high sugar foods if you eat them a lot. 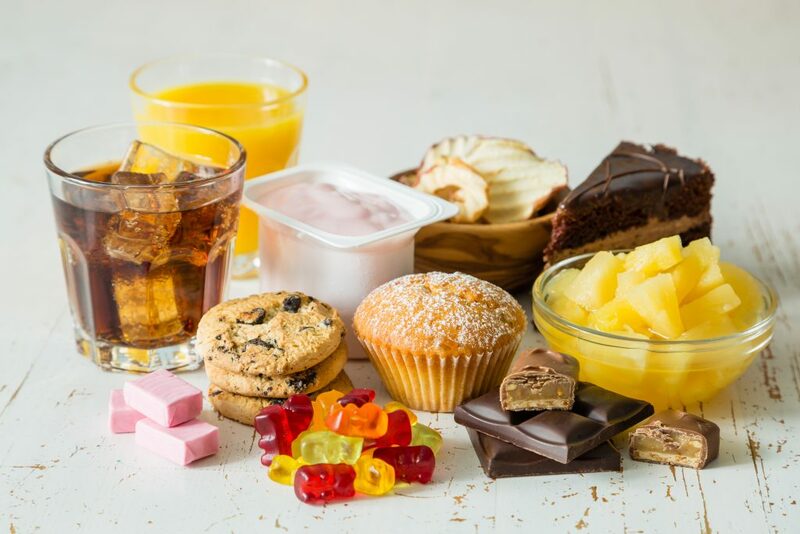 Eating excess levels of refined sugars can lead to a number of other negative consequences, such as high cholesterol and fatigue as well as damaging your liver! 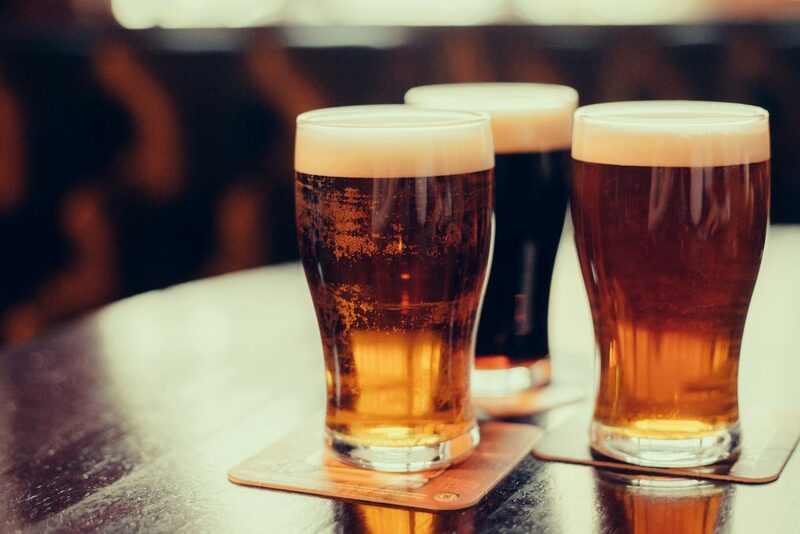 If you are in good health then alcohol in moderation won’t be of any significant harm to your body, however it does by definition have a toxic effect on your system, including your thyroid gland. It can therefore suppress the gland’s ability to produce thyroid, which is why people who have an underactive thyroid are often advised to stop drinking alcohol. 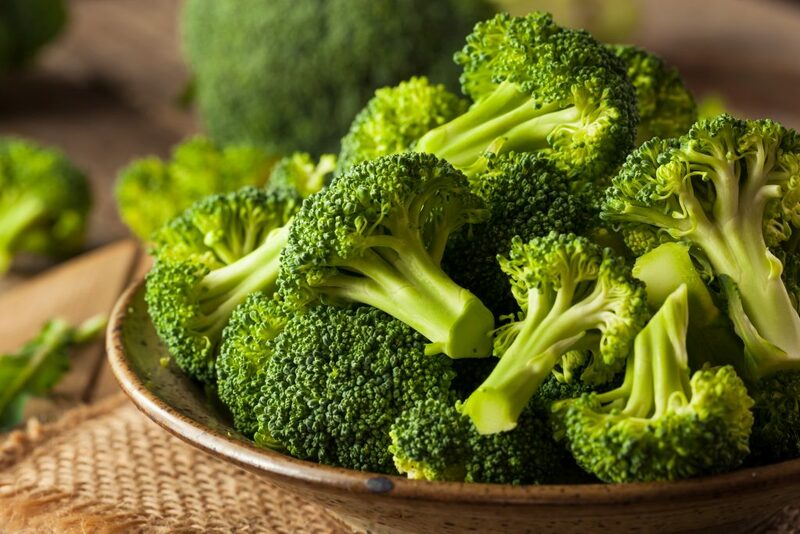 Although there are some differing opinions on this one, the general consensus is that vegetables such as broccoli, cabbage and Brussel sprouts could be harmful to thyroid production. Whilst these vegetables have a whole host of other health benefits, they are what is known as goitrogenic foods, which means they can cause an enlargement of your thyroid gland. In addition to this they can slow down the function of your thyroid as they make it harder for your body to use iodine, which as we have already discussed is essential in the production of the thyroid hormone. If you are concerned that your thyroid is not functioning as it should, then it is always advisable to seek a proper medical diagnosis before attempting any course of treatment.